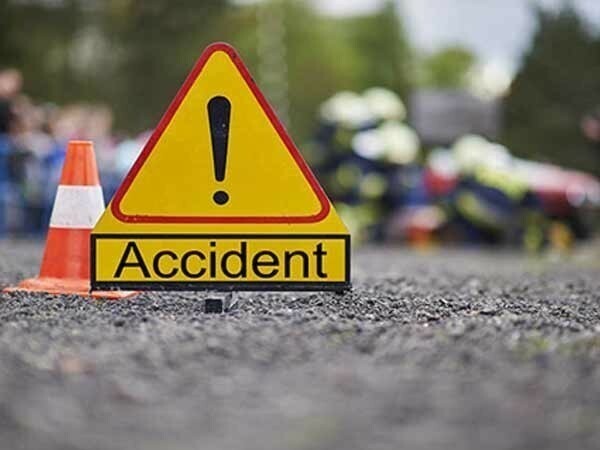 Kullu (Himachal Pradesh) [India], Apr 4 (ANI): At least one person died and 44 others were injured on Thursday after a private bus met with an accident at Shalang in Kullu district. 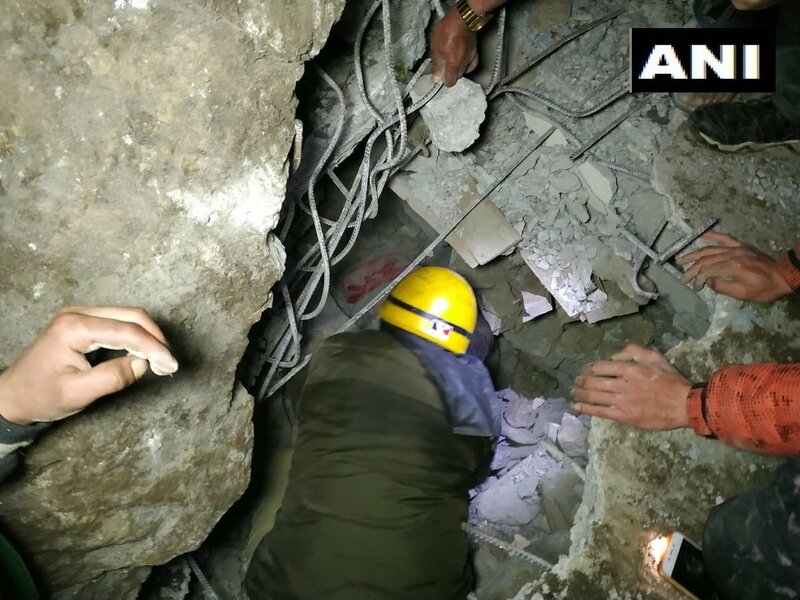 Kullu (Himachal Pradesh) [India], March 22 (ANI): Local authorities here on Thursday night rescued a couple, which got trapped inside their house following a landslide. Kullu (Himachal Pradesh) [India], Feb 10 (ANI): Due to heavy snowfall, the district administrations of Kullu and Shimla on Sunday declared two days holiday for primary and senior secondary schools in the region. Kullu (Himachal Pradesh) [India], Nov 3 (ANI): The Solang Valley in Himachal Pradesh's Kullu district was draped in white after fresh snowfall enveloped the area on Saturday. Kullu (Himachal Pradesh) [India], Oct 22 (ANI): Russian Ambassador to India, Nikolay R. Kudashev, on Sunday said that the cultural ties between New Delhi and Moscow will not only strengthen the bilateral relations between the two nations but will also promote world peace. Shimla (Himachal Pradesh) [India], Sep 24 (ANI): With heavy rain continually lashing Himachal Pradesh (HP), the metrological department (MeT) on Monday forecasted more rainfall for the hilly state. Shimla (Himachal Pradesh) [India], Sep 24(ANI): An Indian Air Force chopper on Monday rescued 19 people stranded on an islet on the swelling Beas river at Dobi in Kullu district. The rescued people were then flown to the local airfield of Bhuntar. Shimla (Himachal Pradesh) [India], Sep 23 (ANI): As the heavy rainfall continued to remain disastrous on Sunday in Himachal Pradesh, schools will remain closed on September 24 in eight districts of the hilly state. 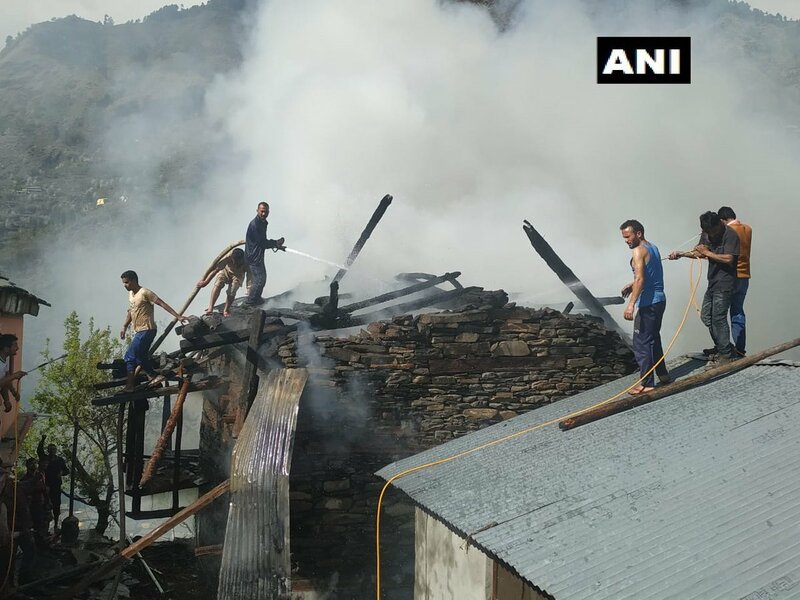 Kullu (Himachal Pradesh) [India], August 28 (ANI): A man and 116 cattle died in Nirmand village of Himachal Pradesh's Kullu district after being trapped under boulders when a portion of a hill collapsed on Monday.